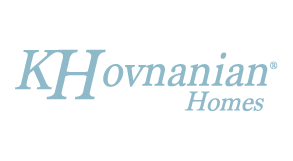 We will offer two to four-bedroom homes ranging in size from 1,900 to 2,800 square feet. 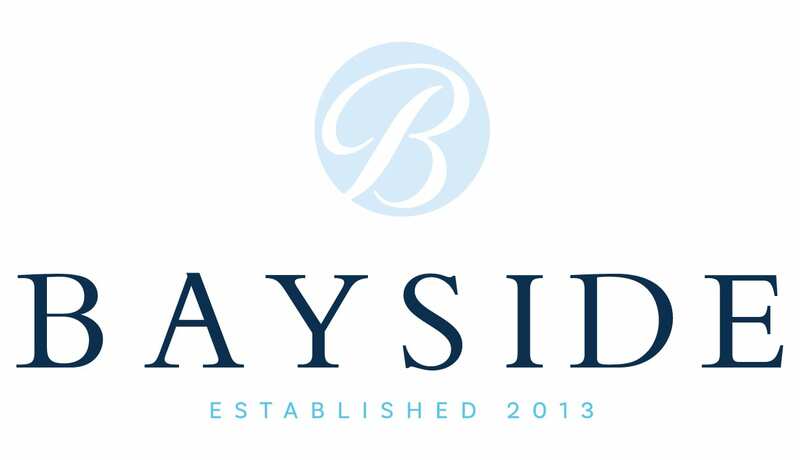 Prices for our homes at Bayside will start in the mid $300s. 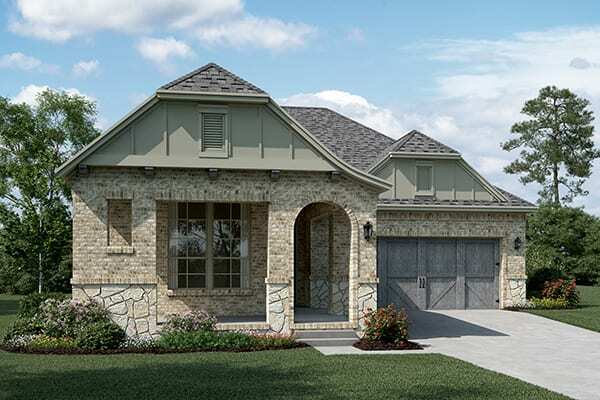 Enjoy charming, cottage-style Meritage homes with gorgeous waterfront views. 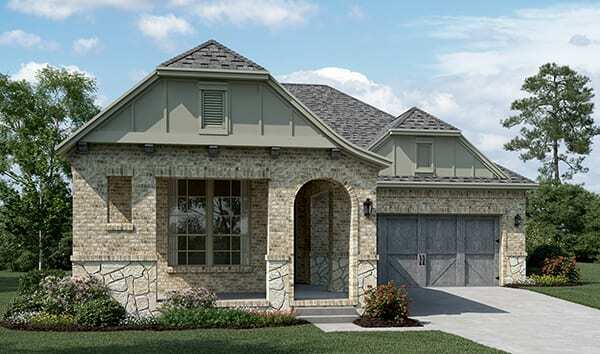 Seven floorplans ranging in size from 1,867 to 2,434 sq. 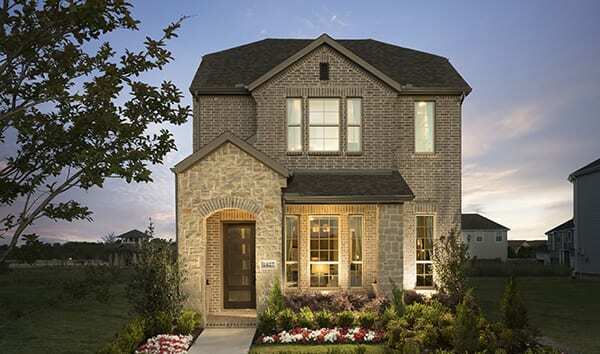 feet have stunning curb appeal with brick and stone exteriors, and interior options for you to choose the perfect design to fit your style! 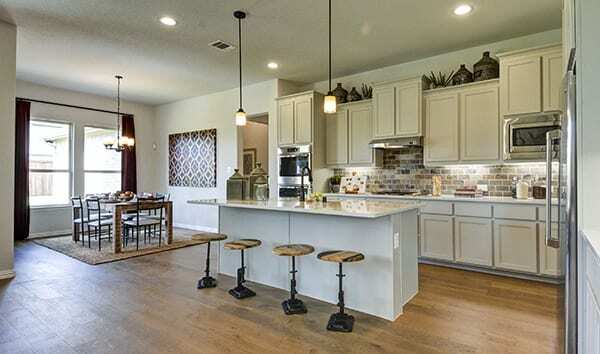 Every home we build helps showcase our commitment to providing incredibly energy-efficient homes that let you spend your money on better things than utility bills. After all, we believe in building new homes and communities the way they can, and should be, built. 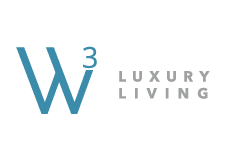 W3 Luxury Living has developed, owned, and managed more than 30,000 apartment homes in Texas. 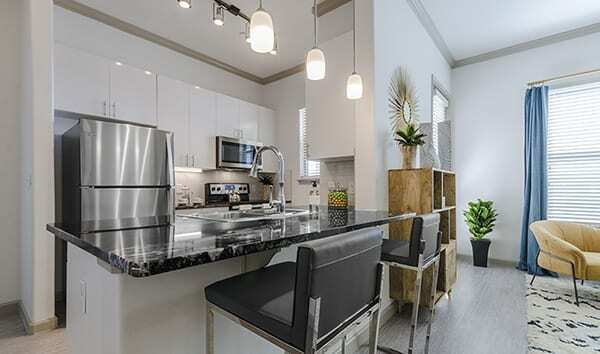 Our contemporary, members-only, multi-family communities offer an exclusive lifestyle. Each community is designed to be ‘The Best Place in the City’ where residents will receive the highest quality of living for the value. Within the Bayside Development, W3 is developing two luxury lakefront apartment communities: The Mansions at Bayside and The Towers at Bayside. 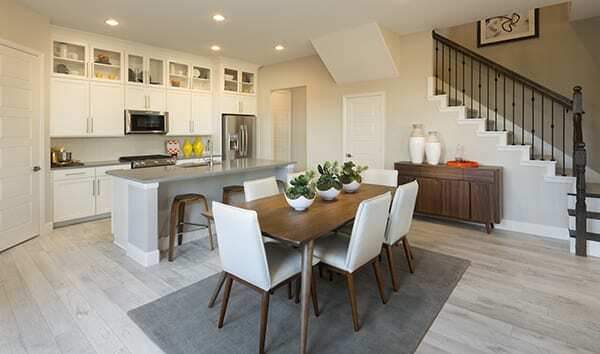 Luxury interior finish outs include granite counters, wood floors, stainless steel appliances, and jetted Jacuzzi tubs. Residents will be captivated by serene lake views from their balconies, bask in the warm rays by our resort-style pools with private cabanas and stroll along the on-site pier leading to our residents’ beach club. 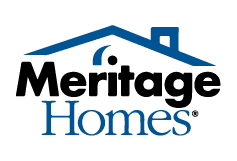 Both communities will be ENERGY STAR® certified where residents will enjoy savings on their utilities while helping to protect our environment.